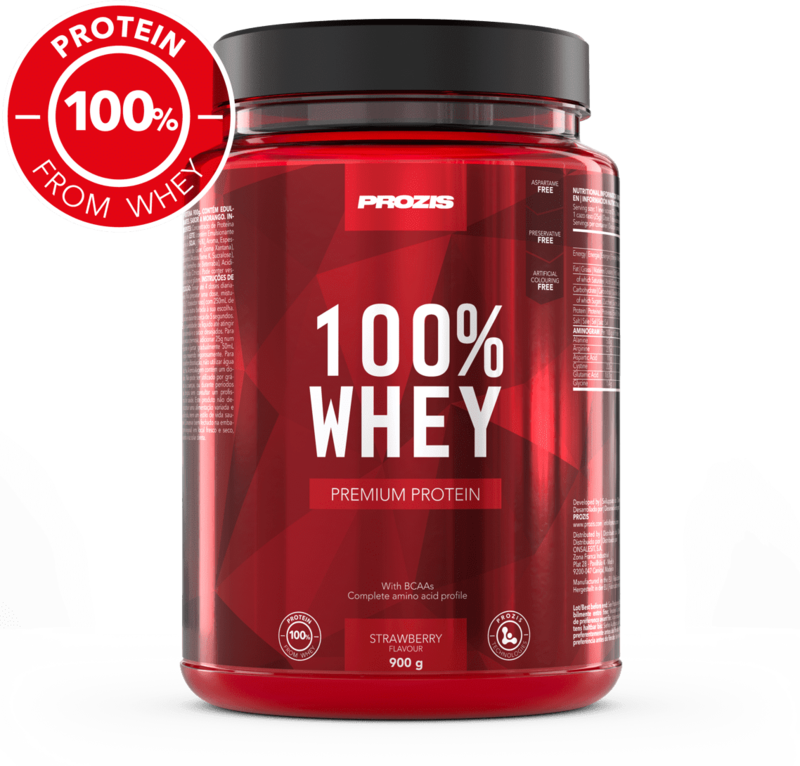 Prozis 100% Whey is the perfect ingredient for adding to recipes to prepare the easiest and most delicious protein-rich meals. Backed by quality certificates issued by independent testing labs, the composition of Prozis 100% Whey hides no secrets from you. 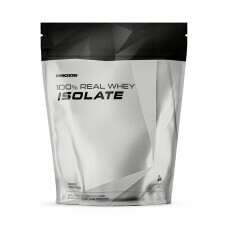 Premium whey protein in a highly concentrated formula. This pure, high-biological-value protein features a complete amino acid profile and a high content of Branched-Chain Amino Acids (BCAAs). Protein contributes to the growth and maintenance of muscle mass, which is not only important for aesthetic appeal, but also and foremost for supporting overall health and wellness from young to old age. Moreover, protein plays a crucial role in the maintenance of normal bones, which provide the foundations for a strong, healthy body. Whey protein is especially important for those who exercise regularly because of its muscle-building and recovery-enhancing properties. 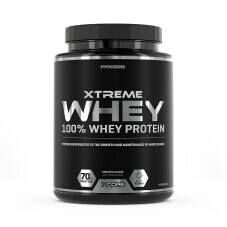 Nevertheless, any person can benefit from whey protein intake, from sports enthusiasts to health-conscious people of all ages. 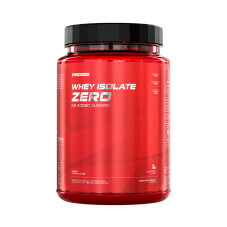 Whether you look to increase and maintain muscle mass, promote weight management or support overall health, Prozis 100% Whey is the right choice for everyone's goals. At breakfast to kick-start the day; during the day as a snack; after working out, to help the body recover faster and better. 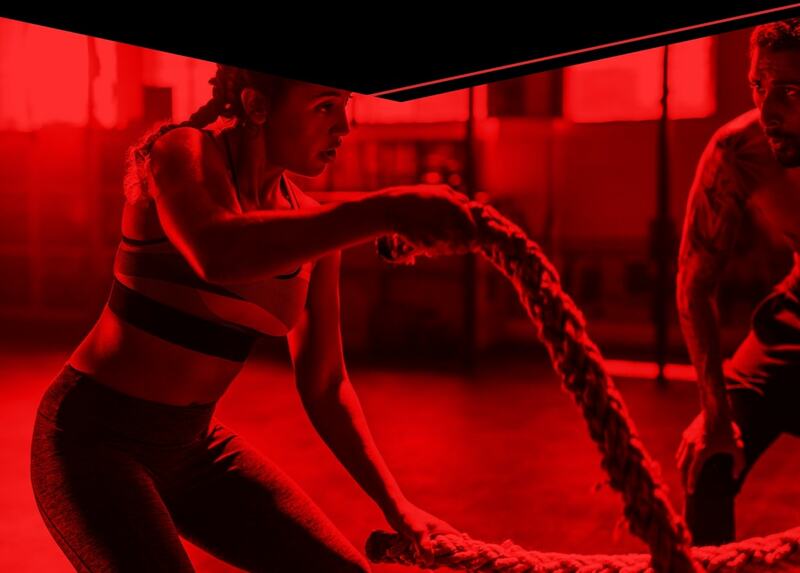 A well-established supplement for those with an appetite for high-intensity workouts and strength training, BCAA 2:1:1 by Prozis is here to back you up while you strive to realize your fitness and training goals. Why? 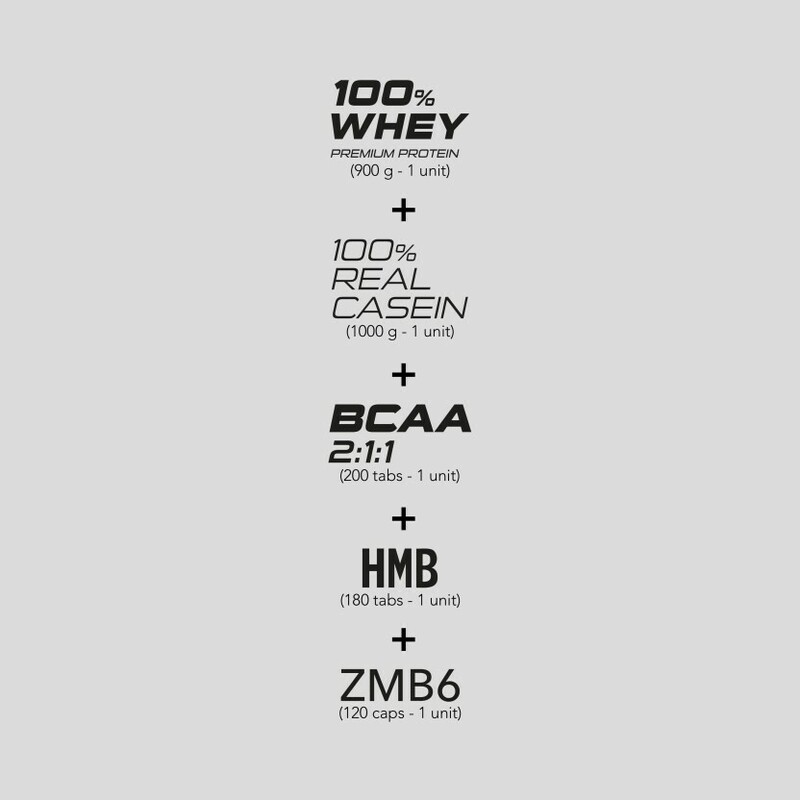 As BCAAs are not produced by the body, they must be obtained through food or supplements. 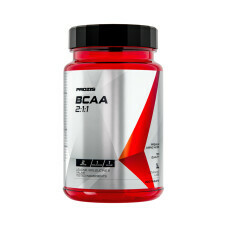 In fact, BCAA supplementation is widely popular among athletes and sports enthusiasts looking to upgrade their workouts. 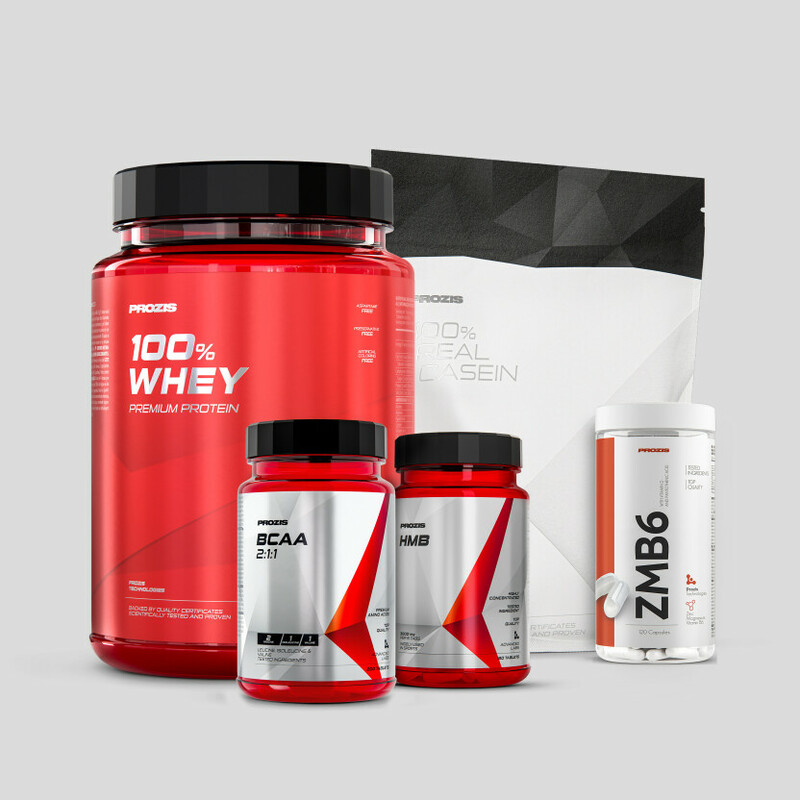 The acronym BCAAs stands for branched-chain amino acids, which is an amino acid VIP club made up of three members: Leucine, Isoleucine and Valine. Now, why are they so relevant? The importance of BCAAs lies in the way the body metabolizes them and the biological processes they trigger. 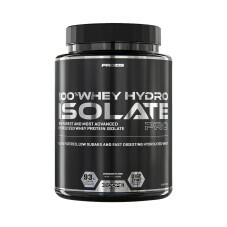 This supplement will get you Leucine, Isoleucine and Valine in a 2:1:1 ratio, respectively. Backed by quality certificates issued by independent testing labs, the composition of Prozis BCAA 2:1:1 hides no secrets from you. 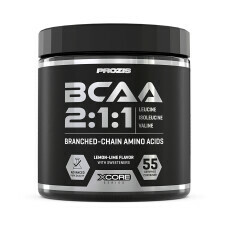 This Prozis BCAA 2:1:1 supplement comes in convenient tablets, so you won’t need to worry about mixing it with the ideal amount of water, nor will you have to carry a shaker around. 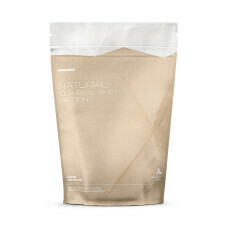 Moreover, the formula is enriched with vitamins B2 and B6. These B-complex vitamins contribute to the energy-yielding metabolism and work together to improve your goals.  So, if you’re looking for a BCAA supplement, search no more! 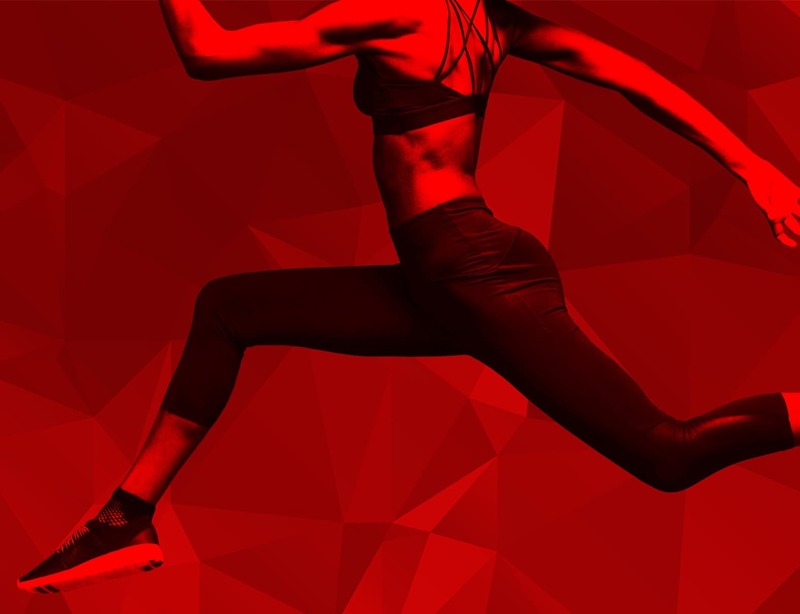 This supplement was made for active people, who lead an on-the-go life. For athletes, gym-goers or sports enthusiasts who value convenience, but a fit silhouette even more. For better results, take before and after workout. On resting days, take between meals. 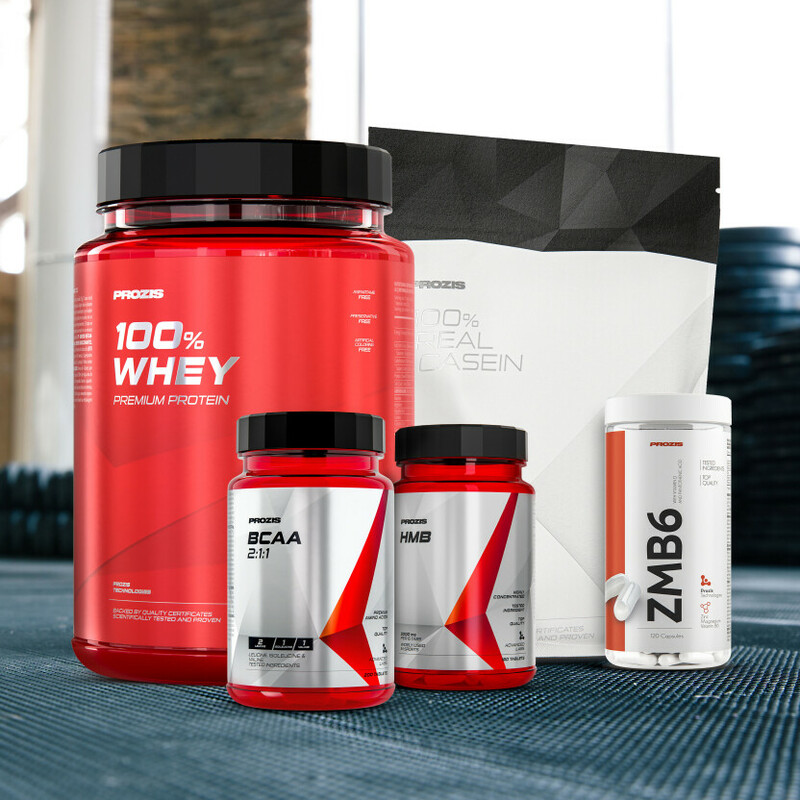 Athletes and fitness enthusiasts all across the world have come to rely on casein supplements as an essential source of protein. 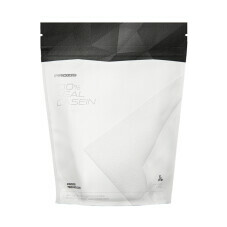 Just like the popular whey protein, casein is extracted from milk and has everything it needs to ensure the maintenance and growth of muscle mass. The difference between these proteins is their absorption rate. 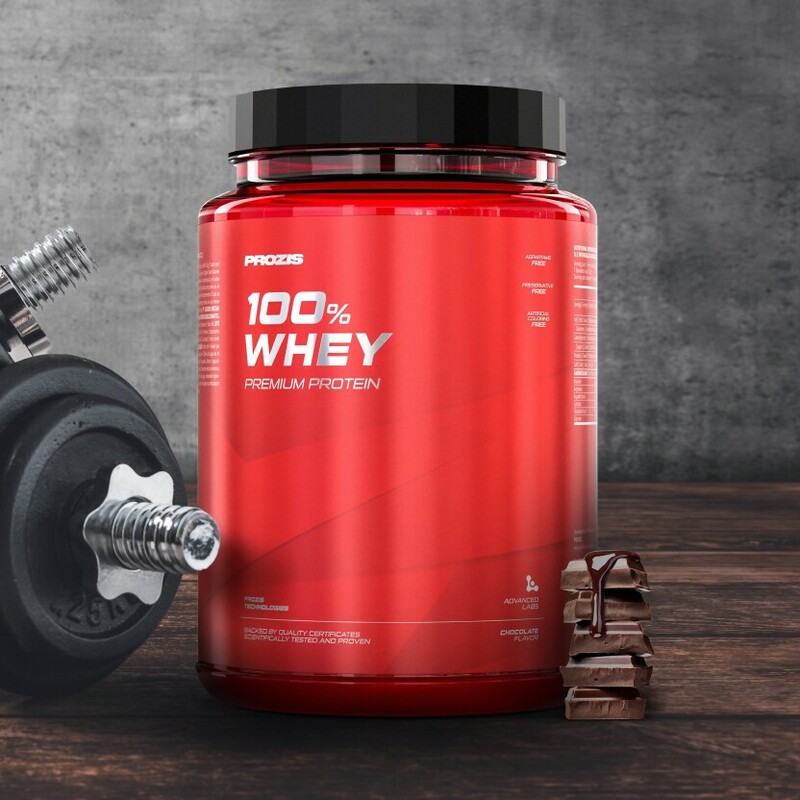 Whereas whey is typically taken as a fast-release protein fix, casein is released slowly for a steady supply of protein that is ideal for when you are unable to get a protein fix for a longer time. 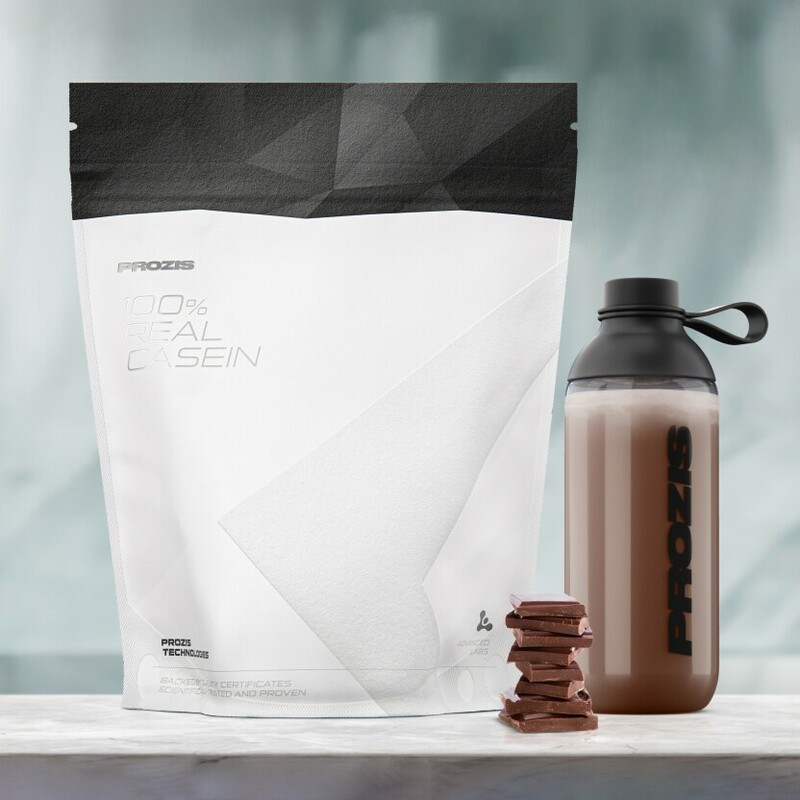 To meet the demand for a no-nonsense casein supplement, our team of experts stuck to the motto "Keep it simple. Keep it real." which led to the creation of a straightforward casein supplement that will keep your muscles fed for hours on end: 100% Real Casein. 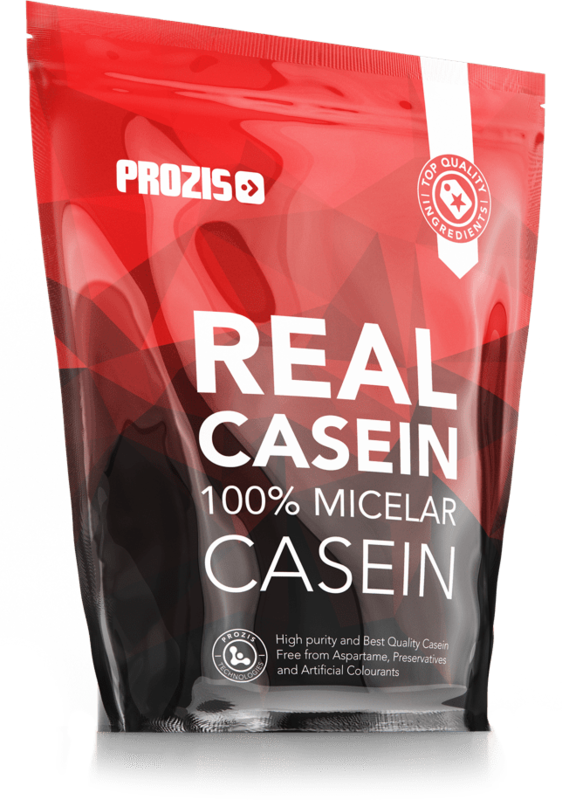 100% Real Casein by Prozis features premium-quality, slow-release micellar casein in a formula with over 80% protein content*, to help you pack on muscle mass as well as maintain the muscle tissue you already have. Also, the best taste is guaranteed thanks to the efforts of the best flavour specialists, so that you'll truly enjoy every sip of your shake! Backed by quality certificates issued by independent testing labs, the composition of 100% Real Casein hides no secrets from you. With this supplement, what you read on the label is what you get into your shake. Thanks to the technologically advanced processes applied to its production, this powdered supplement has been instantised for fast and easy mixing, so you get smooth shakes without lumps. 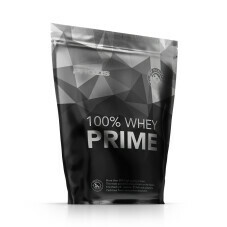 Prozis produces this superior casein supplement using optimised manufacturing procedures, supplying it directly to you with no middleman or third party involved. 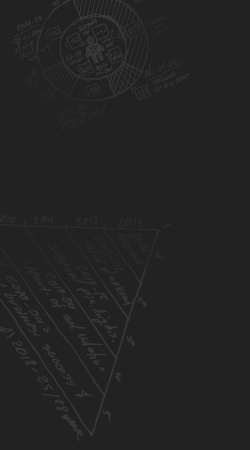 This way, you get the highest quality at the most competitive price in the market. The real deal, guaranteed. 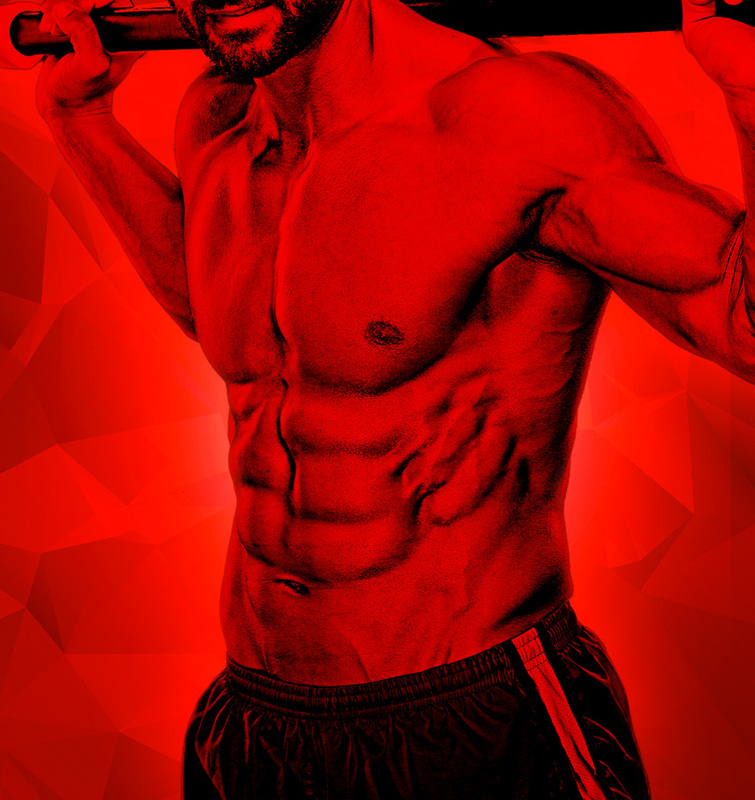 You train hard to build more strong lean mass every day you hit the gym. 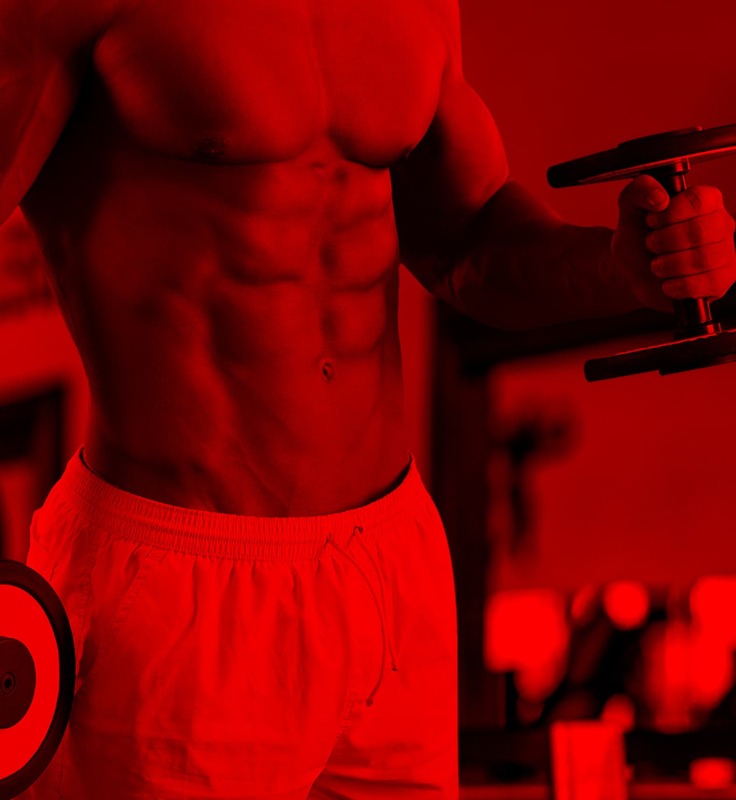 But you should not only strive for gaining mass, but also for maintaining that hard-gained muscle. That’s why Prozis designed HMB. 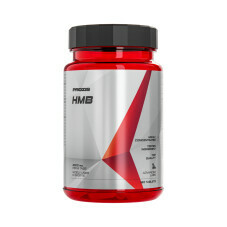 HMB, which stands for the longer and more complicated name beta-hydroxy beta-methylbutyrate, is a metabolite of leucine, one of the branched-chain amino acids (BCAA). It’s a favourite of athletes worldwide, especially bodybuilders, who use HMB to minimise muscle catabolism and preserve existing muscle. Prozis HMB provides the scientifically tested 3-gram dose of HMB per serving, giving you the most efficient supplement for you to perform at your best. The ZMB6 capsule is ready to launch new benefits. You know how demanding and exhausting your daily trainings can be, and how important it is to have the right nutrients at the right time! 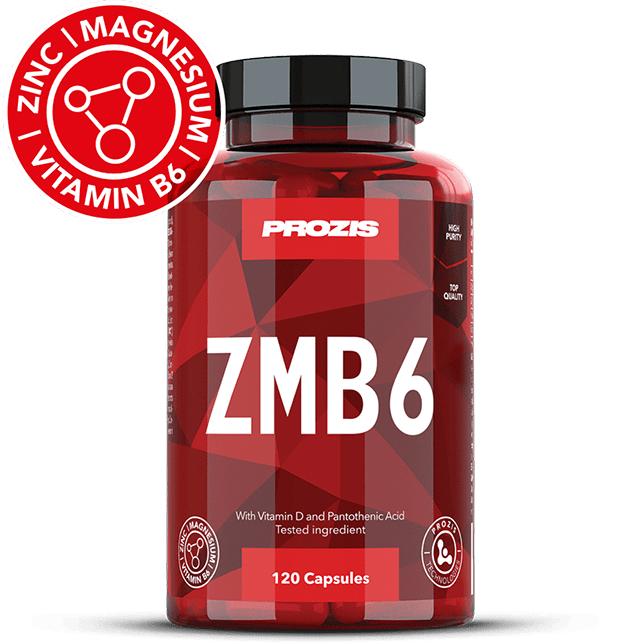 Prozis ZMB6 contains clinically-researched ingredients in a vitamin and mineral blend especially designed for hard-working athletes. The formula is packed with the popular combination of Zinc, Magnesium and Vitamin B6, and also contains Vitamin D and Pantothenic Acid for additional health benefits. 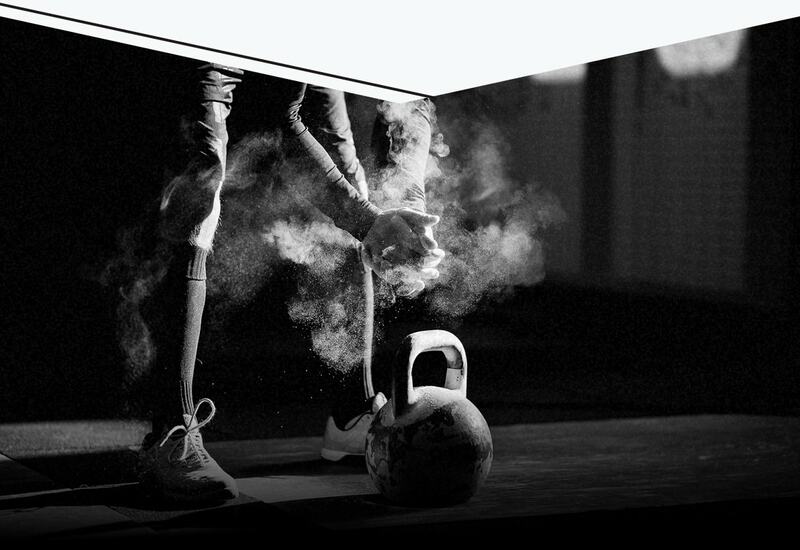 Five active ingredients in a synergistic formula that will give athletes the extra edge they need to go one step further. 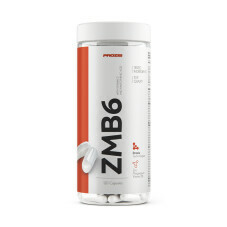 ZMB6 by Prozis is a smart choice for those who wish to take full advantage of the benefits of all minerals & vitamins. 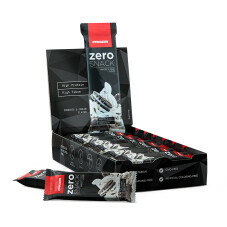 Each serving provides 10 mg of Zinc, 300 mg of Magnesium and 1.40 mg of Vitamin B6. Backed by quality certificates issued by independent testing labs, the composition of Prozis ZMB6 hides no secrets from you. Strong body: Zinc, Magnesium and Vitamin D contribute to the maintenance of normal bones. In addition to this, Magnesium and Vitamin D also help maintain normal muscle function, while Magnesium and Vitamin B6 support the functioning of the nervous system. Strong mind: Zinc promotes normal cognitive function while Magnesium and Vitamin B6 support psychological function. Pantothenic Acid contributes to normal mental performance. Strong defences: Zinc and Vitamin D support the normal function of the immune system. Zinc also helps protect the cells from oxidative stress. Tireless energy: Magnesium, Vitamin B6 and Pantothenic Acid help reduce tiredness and fatigue. Moreover, they also contribute to a normal energy-yielding metabolism.  Hormone balance: Zinc aids in the maintenance of normal testosterone levels in the blood, while Vitamin B6 contributes to the regulation of hormonal activity. 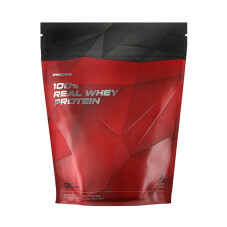 Whey Protein Concentrate (contains emulsifier (Sunflower Lecithin)) (95%), Flavourings, Extruded Cocoa Cereals (GLUTEN), Fat-Reduced Cocoa Powder, Thickeners (Guar Gum, Xanthan Gum), Sweeteners (Acesulfame K, Sucralose) . Recommended Daily Portion: Consume 2 to 3 servings per day. 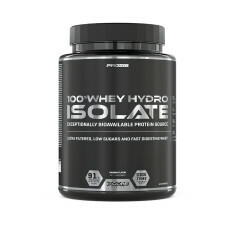 Instructions: To prepare 1 serving, add 1 level scoop (25g) of powder to 200mL of cold water or any beverage you prefer. Shake well for about 5 seconds. 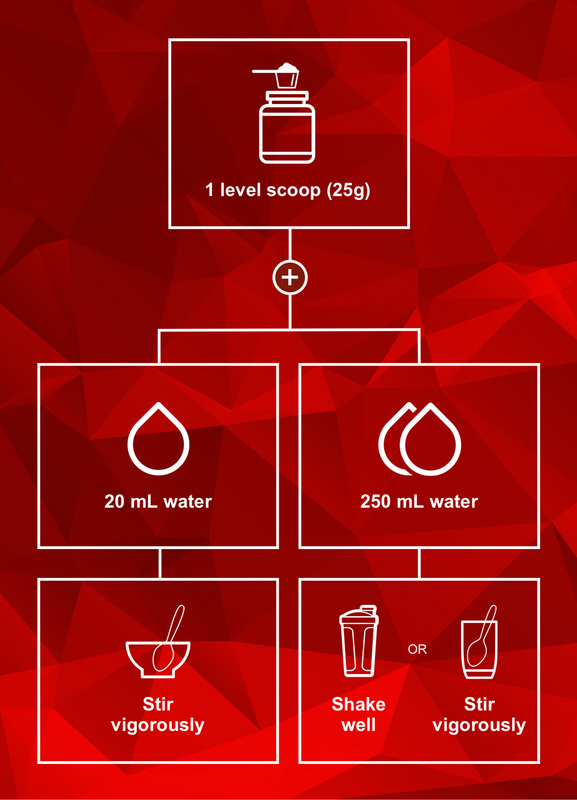 Vary the amount of liquid to achieve your desired flavour and consistency. For a creamy texture, add 25g of powder to a bowl and gradually pour 50mL of water while stirring vigorously. For better dissolution, do not use very cold water. Scoop inside container. Contains milk and gluten. May contain traces of soy and egg. With sweeteners. Not to be used by pregnant women or children, or for longer periods without consulting a healthcare professional. Do not exceed the Recommended Daily Portion. This product should not replace a varied and balanced diet and a healthy lifestyle. Keep out of reach of children. Store tightly sealed in the original packaging in a cool, dry place, avoiding direct sunlight.